Michael Green is the Primary Partnership & School Direct Lead at the University of Greenwich's Primary Partnership. The University of Greenwich’s Faculty of Education and Health is located at Avery Hill Campus in South East London. 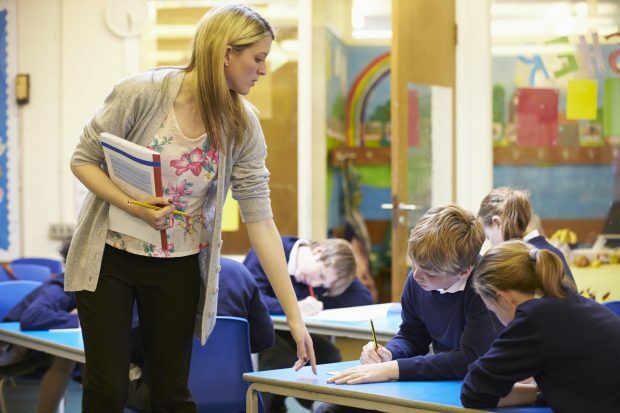 The Primary Partnership is an outstanding provider of initial teacher training; working with over 200 maintained schools and academies across 19 local authorities in London, Kent, Essex and the south-east of England to provide primary teacher training. A number of routes into teaching are offered including a three year undergraduate route, PGCE and School Direct routes .